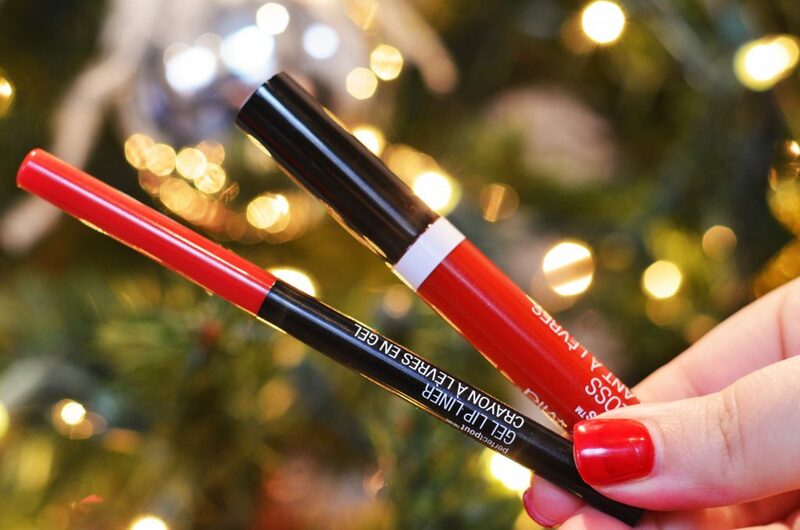 Is there anything more festive than a red lip? Not in my book! 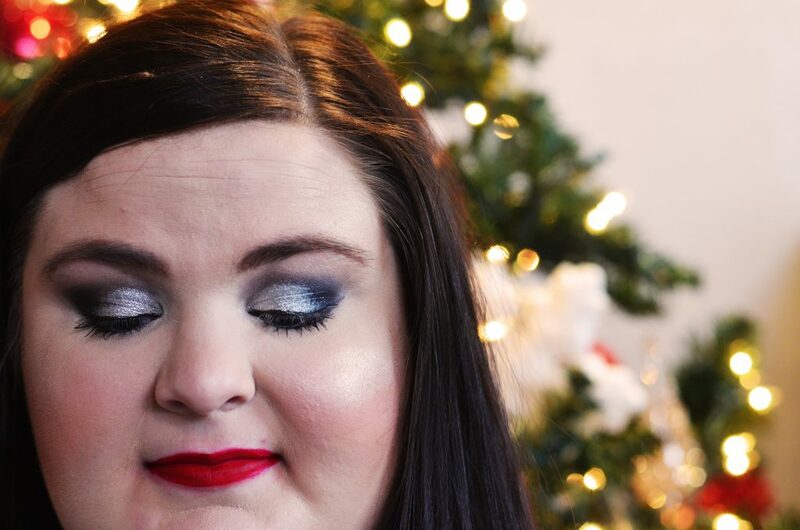 I love a good, classic red lip all the time but especially during Christmas. 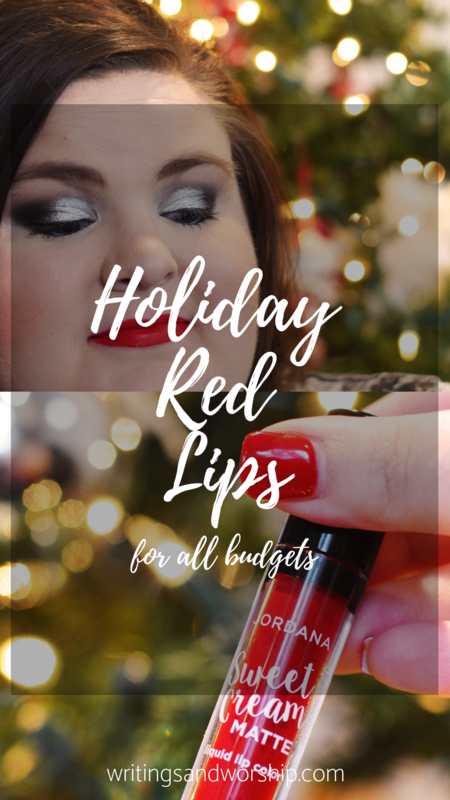 While every brand has their own take on a classic red, I found some holiday red lips for all budgets that I wanted to share with you. 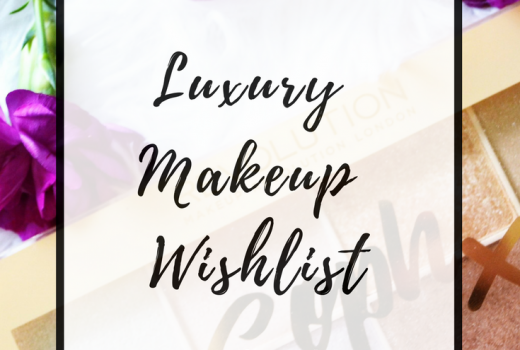 From cheap to high-end, I have a red lip for you and your budget. I also tried to include a few different finishes from matte to glossy! I mean, a girl needs options! 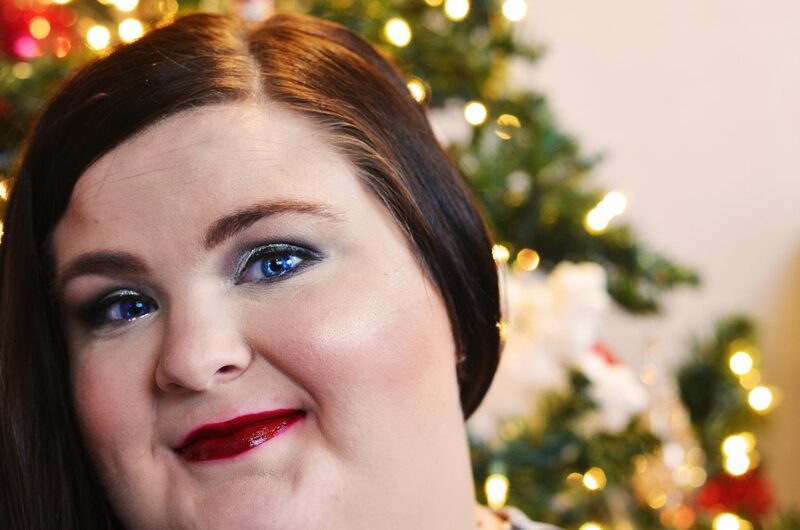 Holiday red lips are always a fun part of the festivities of Christmas for me. I hope one of these gorgeous reds might be the perfect one for you! Most of these are new products that I’ve never chatted about except for a couple that were too good not to include. 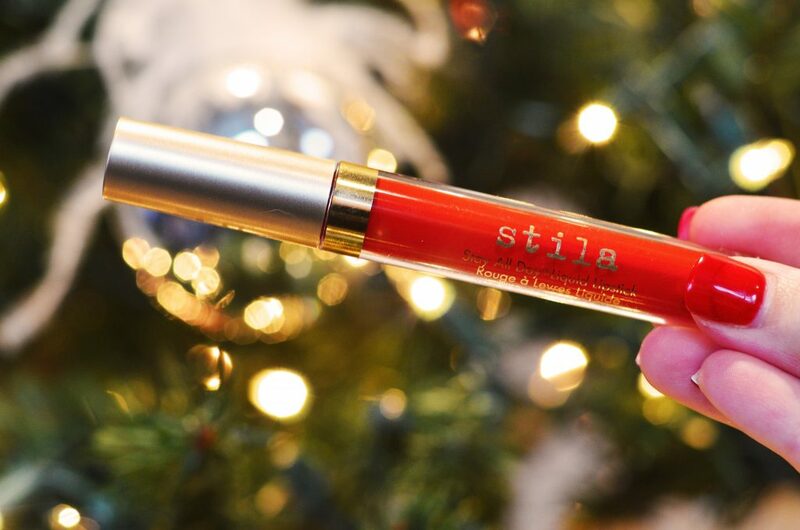 Stila liquid lips are probably my favorite high-end lips, I wish they would bring out more colors! 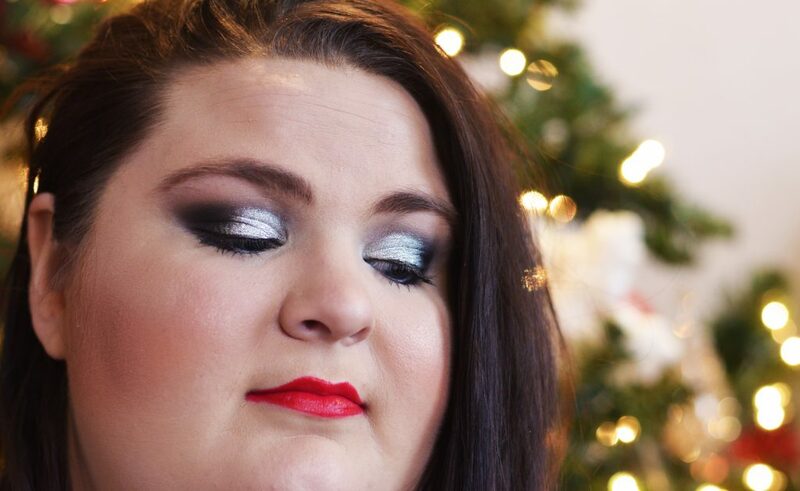 Anyway, Beso was actually featured in my holiday glam from last year but I had to still mention it this year. 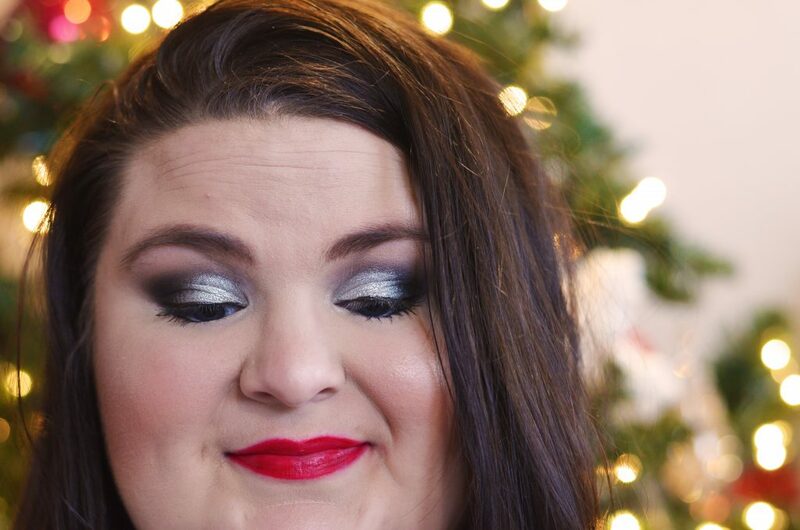 When I think classic holiday lip…I think of this one! If you are looking for a great, long-lasting liquid lip then I highly suggest this one. I know it might seem a little pricey, but it’s completely worth it in my book. Beso is a red that I can put on and not worry about getting it everywhere. And I think that this would make a great gift as well! This is a matte, classic red if I ever did see one! I had never tried this formula before and I must say…I was a bit confused. It is SO thick! But the color is just gorgeous, it’s a little deeper of a red than the rest of the ones I’m sharing today. I do love the finish, it’s almost more satin than shine but it is perfect for my taste! 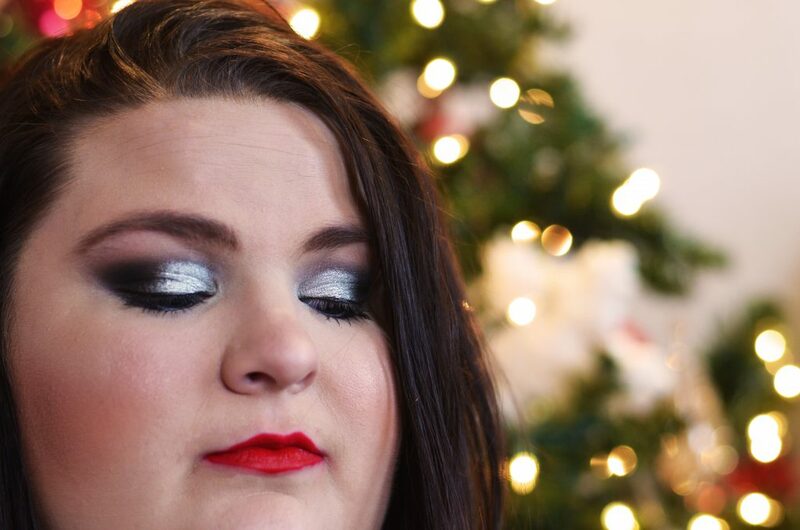 I love this deep red for an evening look and, of course, perfect for a holiday party or Christmas day! I would say you need to be a little careful with this formula- it seems a bit slippery and moves around a little. But it is gorgeous and if you apply it well, you’ll be fine! But if you don’t like thick lip products, consider trying one of the other ones. Let me be honest, I grabbed this one because it was on sale at Ulta! But I had never tried any of NYX plain lipsticks before so I was curious how they performed. 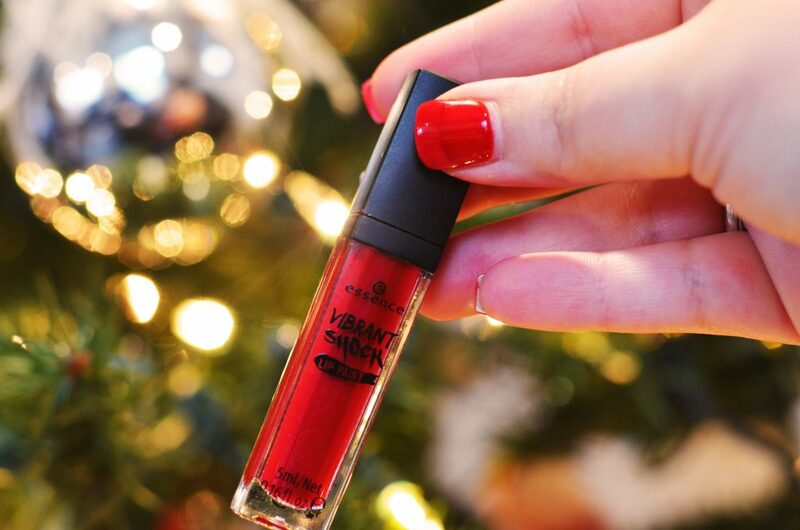 This red has more of a pink undertone but it is still a beautiful, classic red lip. I love the packaging- NYX always does really well. Super random side note- I love that they show the color on the top instead of just the name, it’s so helpful. This is a very creamy formula that sits well on the lips. Nowhere could I find whether it was supposed to be matte, satin, glossy…but I would say it is more of a satin finish for me. I love this combo together!! I originally just bought the gloss to share but it ended up looking much pinker than I wanted. This gel liner is one I have had in my collection for a while and have loved so I thought I would try them together. I suggest lining the lips with the gel liner then filling them in with the same liner as a base color. The liner is creamy enough to do this easily! Then I top it with the gloss. 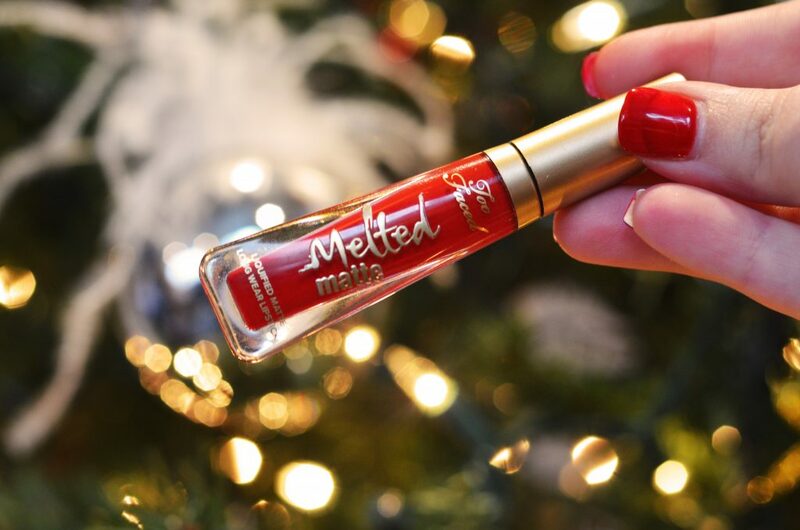 The combo is the perfect, glossy red lip for any holiday party! 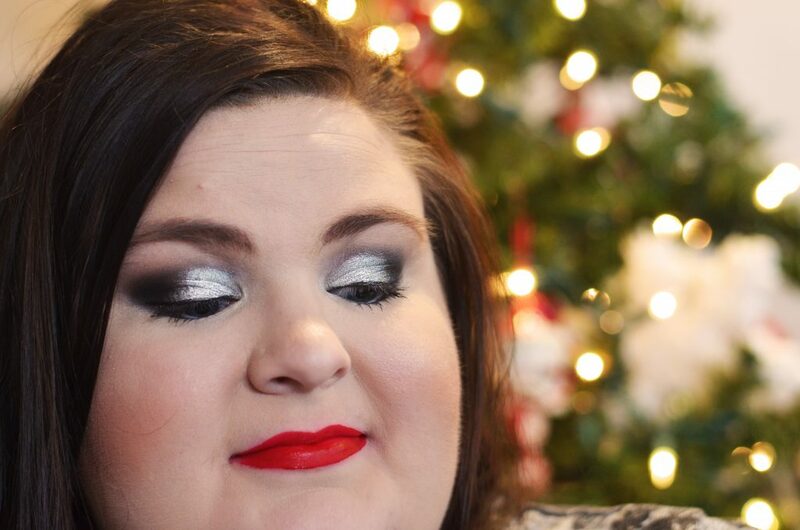 If you like some glossy looks, like me, I think this would be a very affordable option for you. The liner is super pigmented and the gloss isn’t too sticky. Bot are very wearable in my opinion. If you enjoy a thinner product, this is a great option for you. While it does pack on some vibrant color it is extremely thin! My biggest piece of advice would be to watch out for streakiness- you might have to do two coats to make sure it doesn’t look patchy. I was very impressed with how fast this dries down. Make sure you apply it carefully because the consistency is so thin- it can get out of hand. But I am obsessed with how cheap this is and now much color payoff you get. 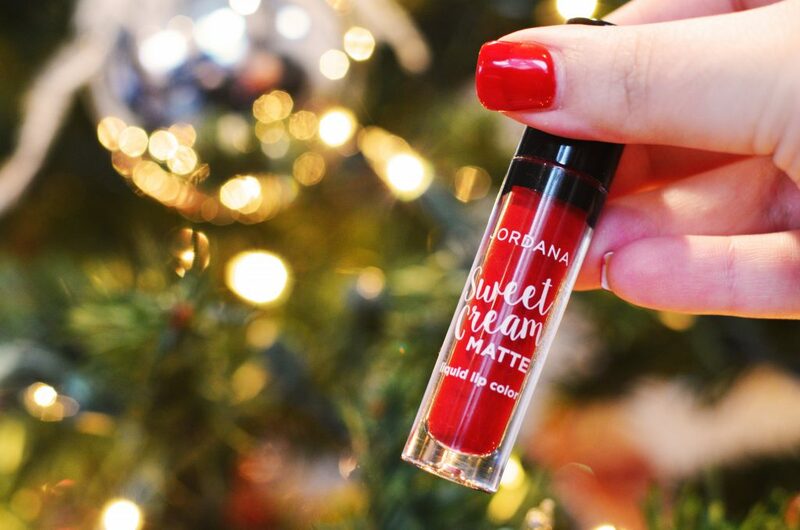 The Jordana Sweet Cream lippies are some of my favorite drugstore, cheap lip products. I have mentioned them before and I have two colors that I wear during fall all the time. 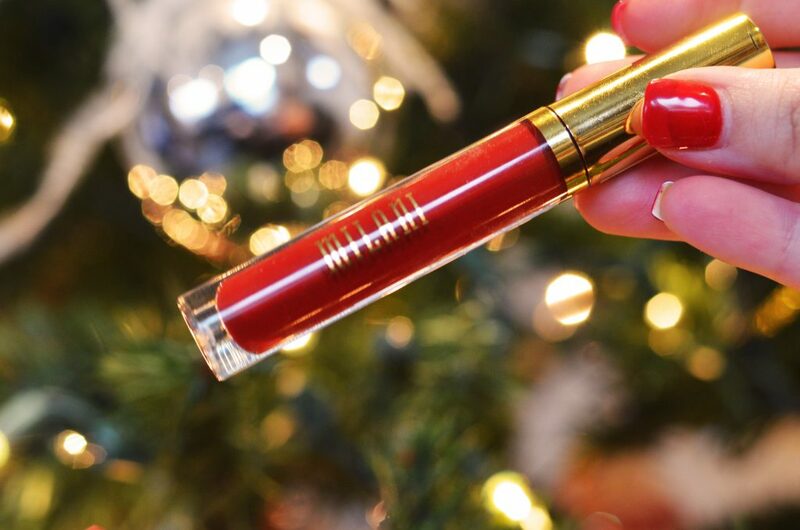 This, once again, is a perfect holiday lip color! It is a classic, true red and would be pretty on so many skin tones. This is a matte formula that dries down pretty fast actually. I would say this has minimal transfer but does transfer a little. Just know you will probably have to reapply after eating. This formula can sort of ball up on the top layer. Just blot on a tissue and the color will still be intact! This is an old favorite that I actually got a Christmas or two ago (don’t judge, it’s too good to throw away). 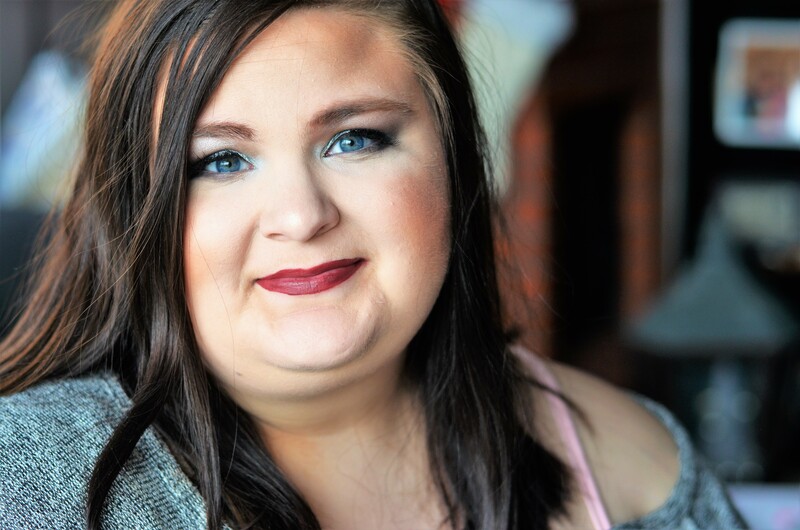 Too Faced Melted formula is so incredible! I love their matte, original, and the metallic even. 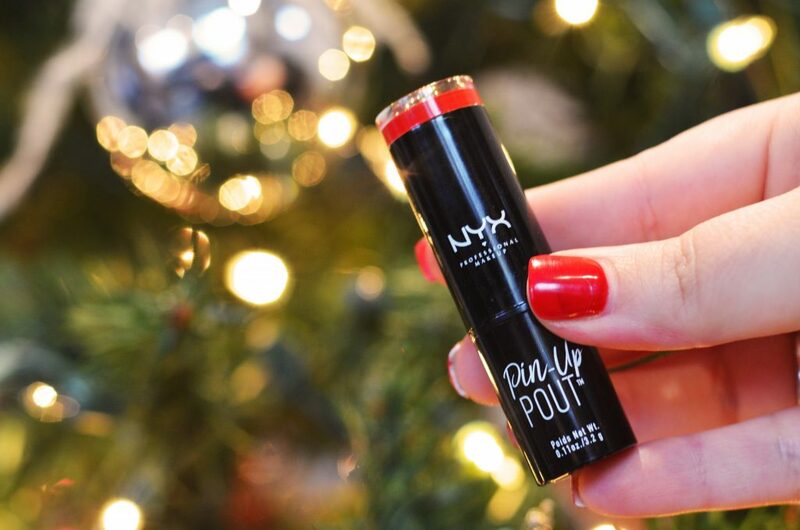 I think this product would be a great gift because who wouldn’t love a great, classic red lip?? I have always thought that the melted lines were worth the higher price tag because you need very little to make your lips look awesome! They are so full of color and you can tell they are great quality. 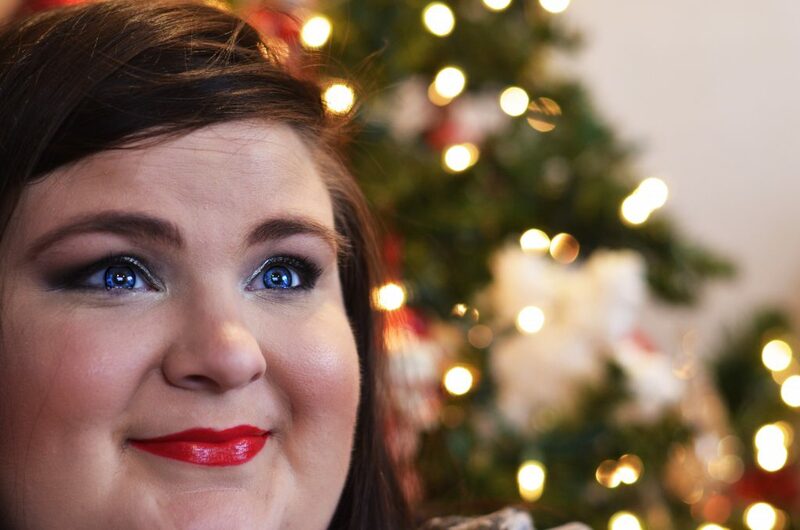 Lady Balls is a perfect accompaniment to any holiday party you might have this season! I actually wear this with the Wet n Wild liner I mentioned above just to get the lines very straight on the lips! Those Jordana liquid lipsticks are so good.